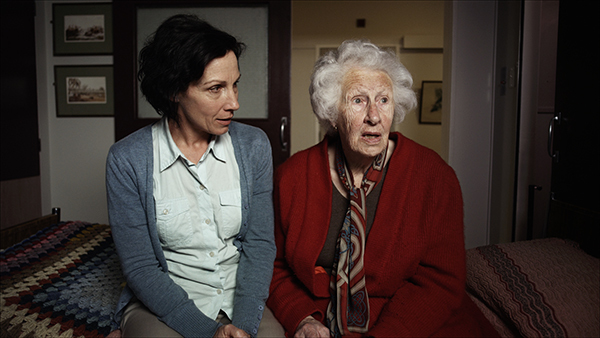 Dotty, a stubborn nursing home resident struggling to send a text message to her daughter, ultimately ropes the woman who brings her morning tea into her seemingly endless fight with her cell phone. Won Best Short Film 2013 Nantucket Film Festival among others. Winner of the Best Live Action Short Award.